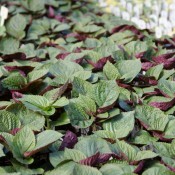 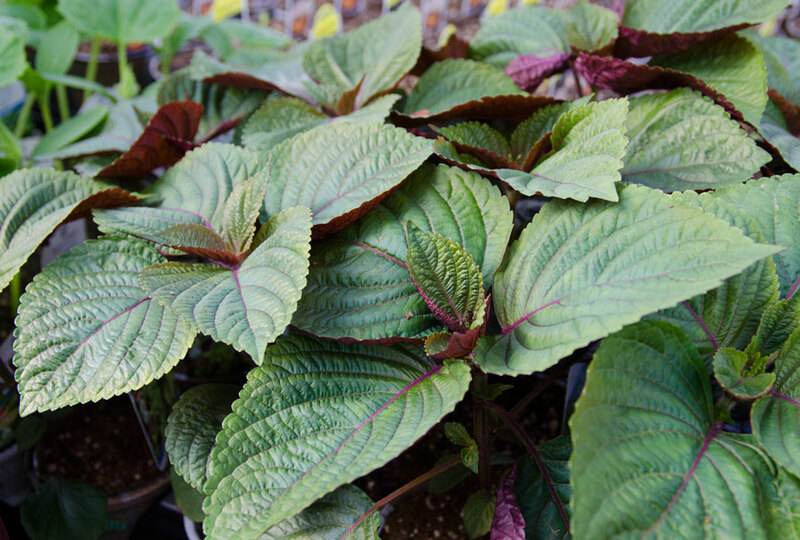 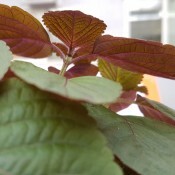 Britton is a beautiful shiso variety that has eye-catching green leaves with beautifully rich red undersides. 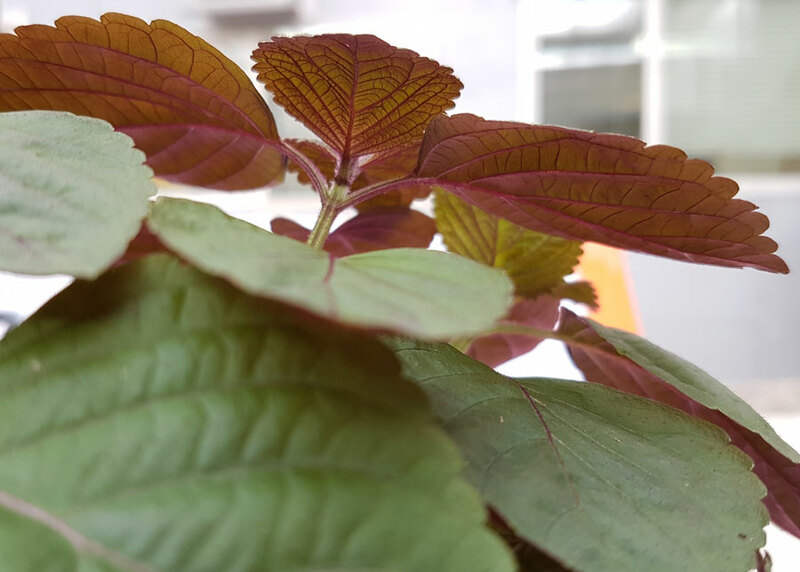 Shiso may not be well-known in Western cooking but across Asia, this deeply flavourful herb is a household name. 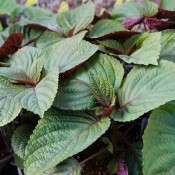 The vibrant and refreshing taste of these aromatic leaves is similar to a combination between mint, basil and cinnamon with hints of cloves and cumin. 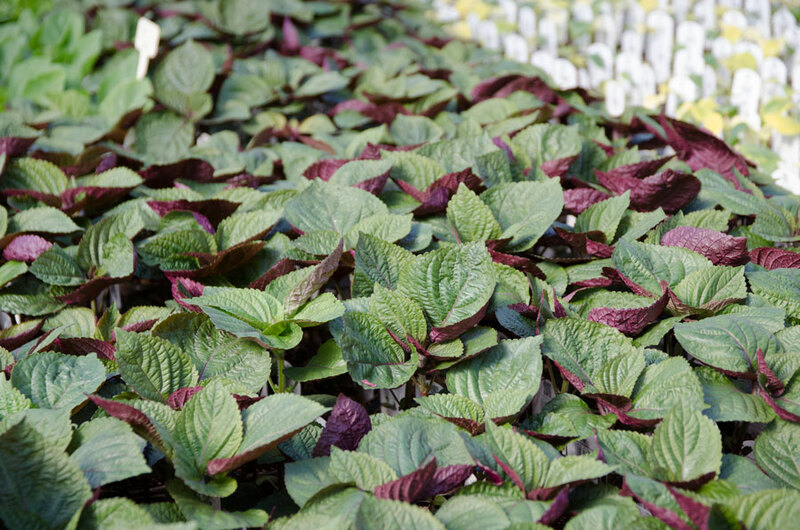 The sweet and spicy flavour is incredibly versatile and is often paired with fresh sashimi and sushi or added to soups, rice and tempura.